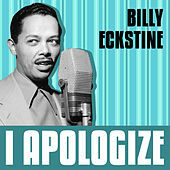 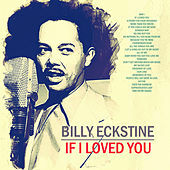 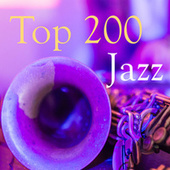 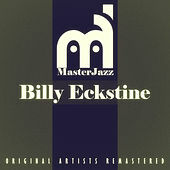 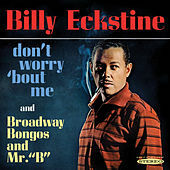 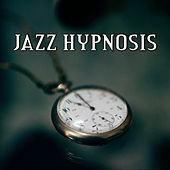 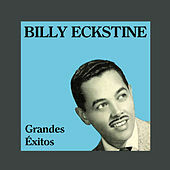 Those bearded hepcats like to remember legendary jazz vocalist Billy Eckstine just for his groundbreaking big band that brought Bop into the world with Diz, "Bird" and most every other great jazz nickname on board. 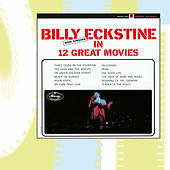 But Eckstine was more than that. 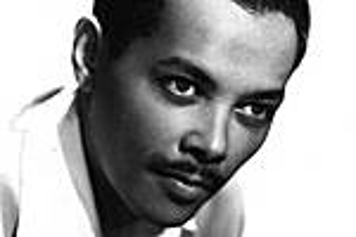 He was the first male African-American romantic idol, arguably the most popular singer in America in the late 40s, and the owner of a distinctively beautiful voice. 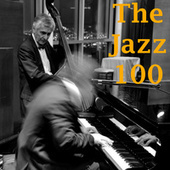 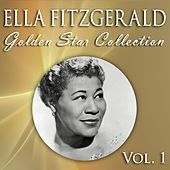 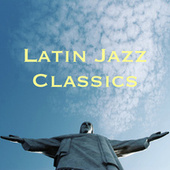 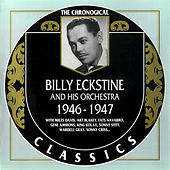 The middle-class Eckstine hated the blues and work songs that Louis Armstrong and Jimmy Rushing sang in the early 40s. 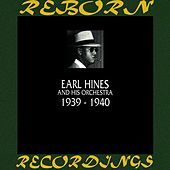 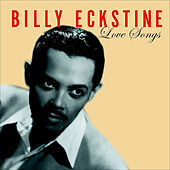 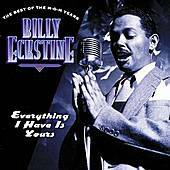 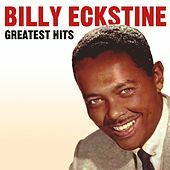 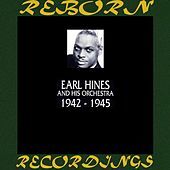 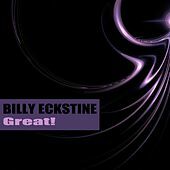 Eckstine's lush, deep baritone was as sophisticated as his sense of style, and although his star waned in the early 50s, he continued to record great albums with the likes of Count Basie, Quincy Jones and Pete Rugolo.